Come on, Gov. Bevin, is Derby really the right time for a hostile takeover of JCPS? New Interim Commissioner calls for state takeover of Jefferson schools. What does it mean for other Kentucky schools? What does a state takeover of a school district mean? that the Bevin team is aiming for a state takeover of the Jefferson County Public Schools with charter schools as the state’s prescription. 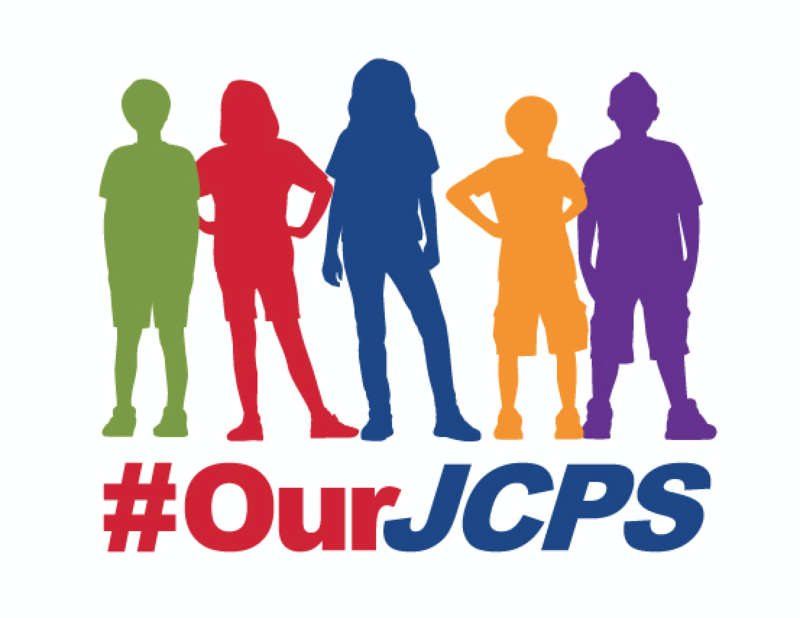 , is calling on the JCPS board to take public input when negotiating a contract with the JCTA and to allow a state takeover of the district.